Every employer aspires to have a workforce that performs well, turns up to work on time and puts in effort to go the extra mile and by managing an employee’s performance there is no reason this cannot be achieved. However this is often difficult when you are busy growing your business and therefore I can support you with policies, procedures and proven approaches to ensure that this key element isn’t missed. 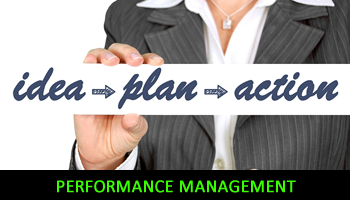 To discuss any issues around performance management within your business please give me a call on 07850 208701 or email me on rcwhrsolutions@talktalk.net noting your contact telephone number and I will come back to you as soon as I possibly can.